From innovative products consumers love to proprietary insights and resources, we are committed to creating opportunities and driving growth by partnering with operators to solve your unique challenges. We use our in-depth knowledge of your channel to create products and solutions as unique as the people you serve and the challenges you need to overcome. Preschool, Elementary, Middle School and High School. MINH® Asian Makes Meals Complete. With MINH® egg rolls, fried rice and less-sodium sauces, you can turn the ingredients you have on-hand into full meals your students crave. Tony’s® lets you offer every kid a pizza of their very own. 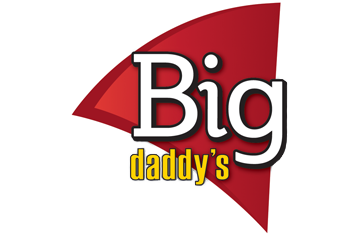 Big Daddy's™ Pizza is the #1 rated pizza choice of today's K12 students. 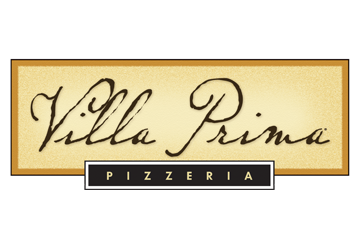 Villa Prima® Pizza offers scratch quality pizza solutions for busy foodservice operators. 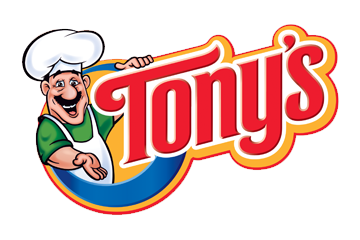 Tony's® Pizza provides convenient, competitively priced pizza solutions for multiple dayparts. 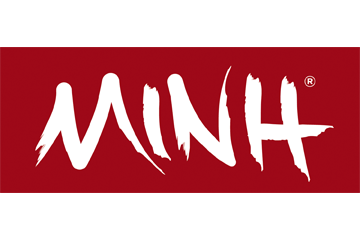 Minh® Asian makes authentic Asian appetizers, sauces, fried rice and stir-fry kits. 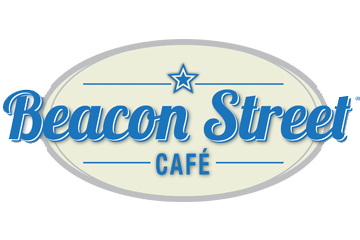 Beacon Street Cafe™ Breakfast creates savory, on-the-go breakfast offerings for K12 operators. 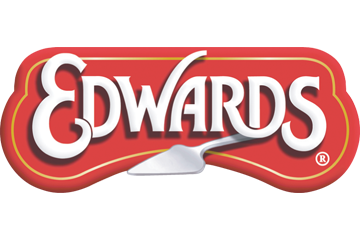 Edwards® Desserts offer single-serve, co-branded candy pies and classic pie flavors. 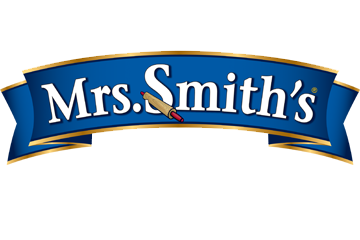 Mrs. Smith's® Desserts provide single-serve fruit pies and whole fruit cobblers for foodservice. 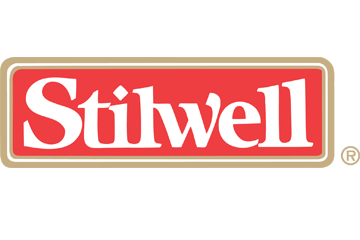 Stilwell® Brand offers comforting fried okra appetizers for foodservice.